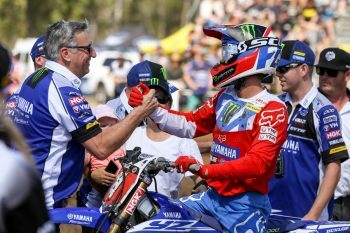 Motocross legend praises the newly-crowned MX Nationals champion. 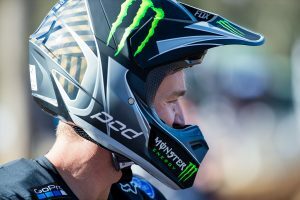 CDR Yamaha Monster Energy Team owner Craig Dack has praised Dean Ferris’ efforts this season after wrapping up his third-consecutive MX1 crown at last weekend’s penultimate round of the Pirelli MX Nationals. Dack says the New South Welshman has displayed he’s a ‘cut above the rest’, declaring his third premier class crown is a testament to his dedication and work ethic in the sport. 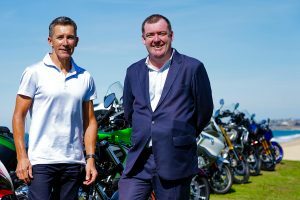 Ferris, who joined the CDR Yamaha outfit for his Australian return in 2016, has clinched nine overall victories from nine rounds so far in the 2018 series, with just this weekend’s Coolum finale still to be run. “This season has gone perfectly for Dean and he has showed he is a cut above the rest with his riding, dedication work ethic and determination to win,” Dack explained. “He entered the Gladstone round with a huge points gap and could have just mailed it in and cruised to the championship, but he is a racer and he did what he does best, he won races. “In fact, it was one of his better where he won Super Pole and then both the motos to make it a perfect day for him and a memorable one for the team. It is great to work with someone like Dean who is so motivated and professional in his approach to racing and his attitude. 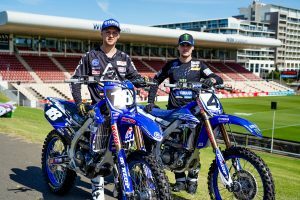 Following this weekend’s 10th and final round, Ferris will commence preparations for an elusive Australian Supercross Championship alongside youthful teammate Dylan Long.